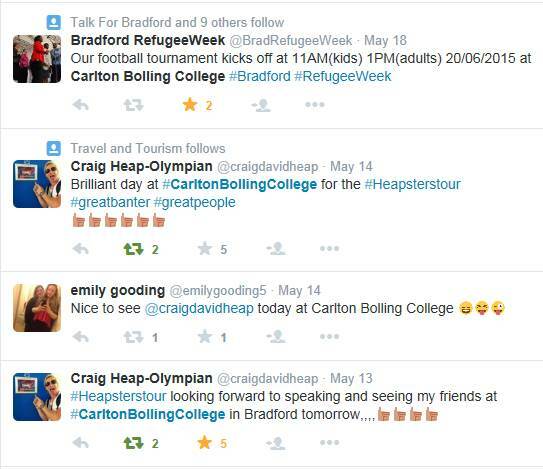 Carlton Bolling College – Bringing Everyone Together! Posted on May 21, 2015, in Uncategorized. Bookmark the permalink. 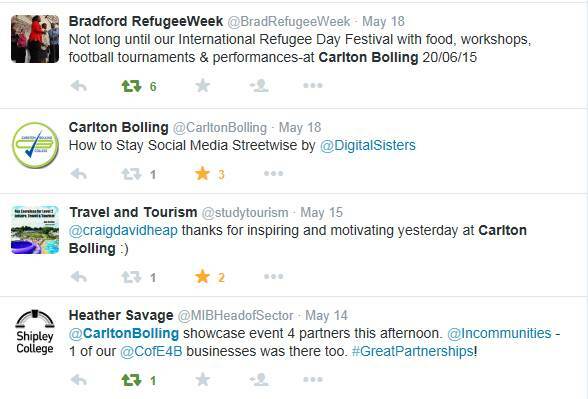 Comments Off on Carlton Bolling College – Bringing Everyone Together!.